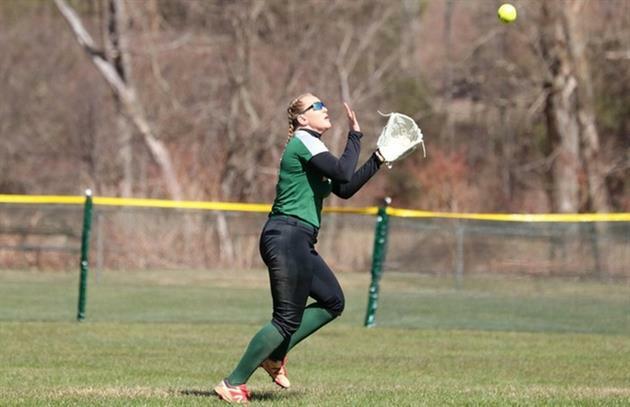 Show your support for SUNY Delhi's Softball Team and purchase some gear! It's a great day to be a Bronco! SUNY Delhi Softball - Sport-Tek Ladies Cadence Short. SUNY Delhi Softball - For training or relaxing, our feminine short keeps pace with high-performance moisture control. Tricot side panels provide breathability and add athletic style. 2.4-ounce, 100% polyester shell 3.8-ounce, 100% moisture-wicking polyester tricot side panels. 2.8-ounce, 100% moisture-wicking polyester crepe jersey built-in brief. Tag-free label. Elastic waistband with drawcord. 3.25-inch inseam. Internal pocket for keys and small items. Imported. SUNY Delhi Softball - 4.4-ounce, 100% polyester pique with PosiCharge technology. Tag-free label. Scalloped hem. Imprinted logo. Imported. Help the girl's softball team!!! !